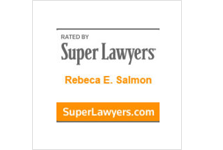 A Salmon Firm, LLC, opened its doors with a single intention: To provide exceptional legal services to residents of Norcross and throughout Georgia and the Southeast. 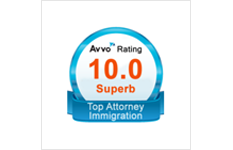 We have stayed true to this aim, helping our clients navigate complex issues to successfully achieve their legal goals. 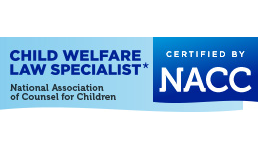 Our firm serves as a source of support for individuals and their families. We work closely with the clients we represent, taking care to guide them through their legal issues so they can focus on other areas of their life. 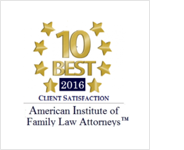 Family law – Whether you are entering divorce proceedings, devising a custody schedule or establishing your parental rights, our firm has the experience and knowledge to help. 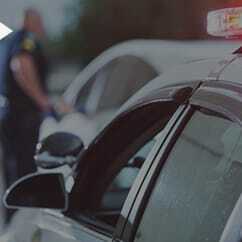 Criminal defense – A criminal charge – or even a traffic ticket – can affect all areas of your life. Our attorneys know how to ensure your rights and interests remain protected. 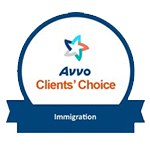 Immigration law – Immigration matters are incredibly complex. We’re here to answer your questions and help you chart a path toward legalization. 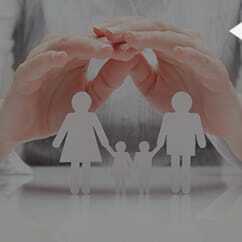 Juvenile affairs – The legal system treats juveniles differently from adults. They are granted special protections, but also face particular vulnerabilities. Our lawyers can make sure they receive proper legal representation, either by establishing powers of attorney documents or providing support as court-appointed special advocates. Legal matters can quickly become confusing. We’re here to help simplify them. With offices in Norcross, we serve throughout the Atlanta metro region. To learn more about our services or to speak with a Norcross lawyer, reach out to our firm. You can call us at 770-559-4935 or contact us online. We stand ready to assist.